Congratulations to Redrow who have been awarded multi story development of the year for Peel Centre Colindale, at The Bricks 2017 Awards. The awards celebrate the best in house building and are considered “The Oscars” of the construction industry. The judges praised Redrow for demonstrating not just the highest build quality but excellent place making skills for this inner city parkland scheme. 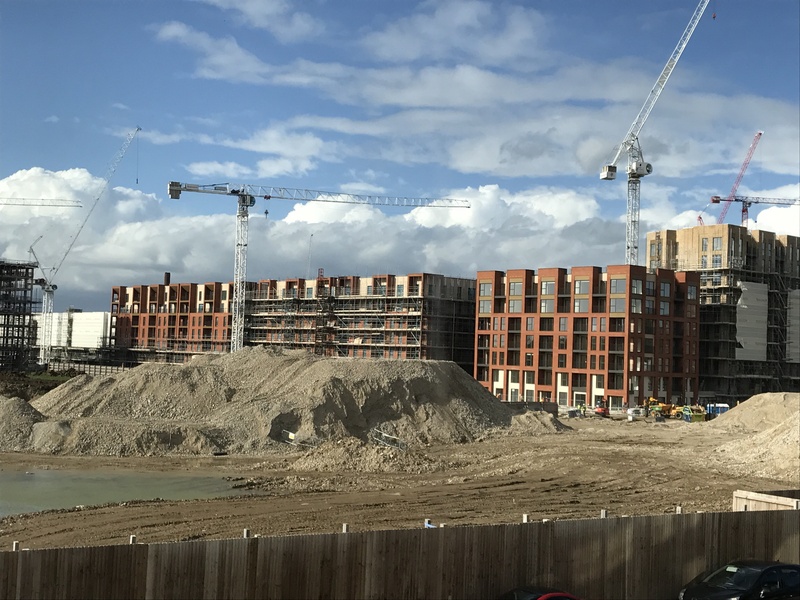 Colindale Gardens is a major new £1bn development in Barnet set to comprise of 2,900 homes, 9 acres of public green space, alongside a shopping plaza and school. The development is expected to continue for the next 12 years bringing much needed homes to London’s families, first time buyers and young professionals. 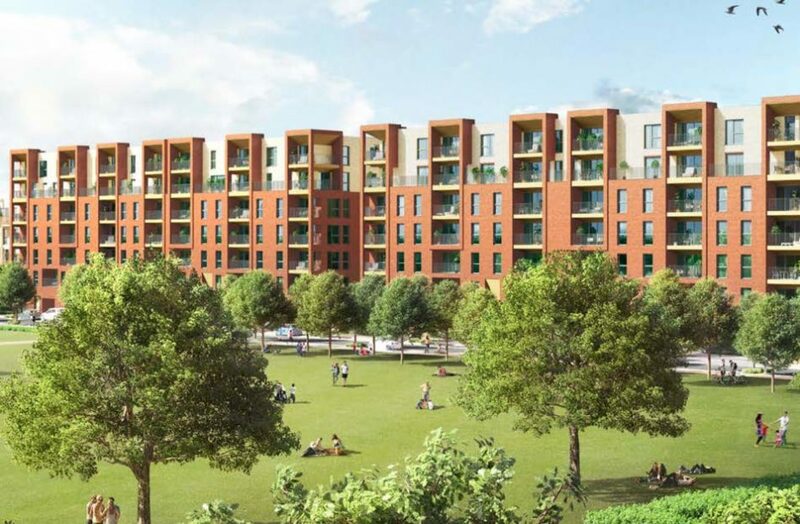 Spanning 47 acres, Colindale Gardens is a regeneration scheme that will transform the old disused 20th century tower blocks and adjacent land, which was once the Peel Centre, a former metropolitan police training facility, into a vibrant new community. MDR are pleased to be one of the architectural companies working on this project, directors Howard Lambert and Neil Stephens are proud to be part of the technical delivery team currently working on blocks R, S and M.